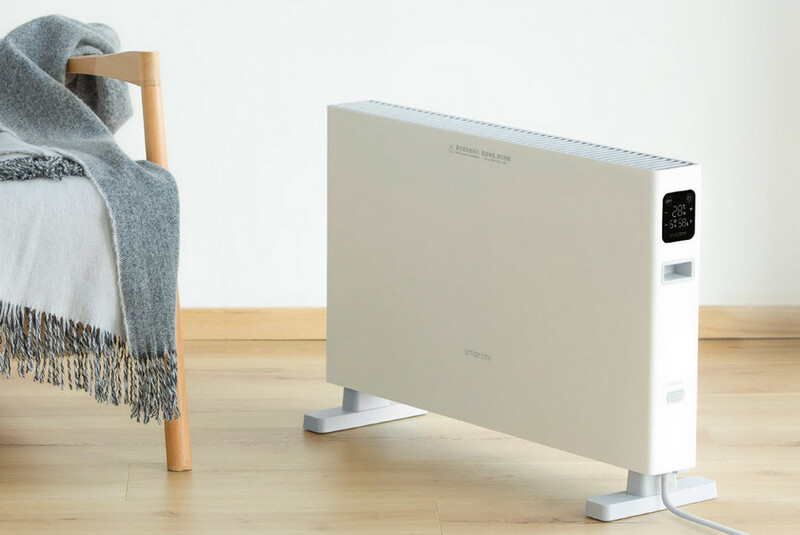 Xiaomi launched its own network-controlled convector heater – Mijia Electric Heater. Now it can be ordered only through the corporate application and only in the Chinese market, but this did not prevent the company from collecting more than 20,000 applications in the first 24 hours. The novelty is developed by the manufacturer Smartmi, which is included in the Xiaomi ecosystem. 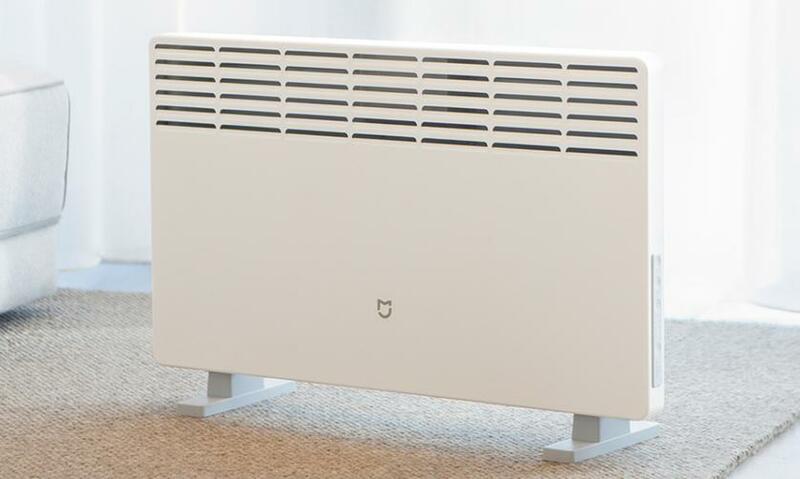 A convector-type heater quickly heats the room and does not dry out much air. 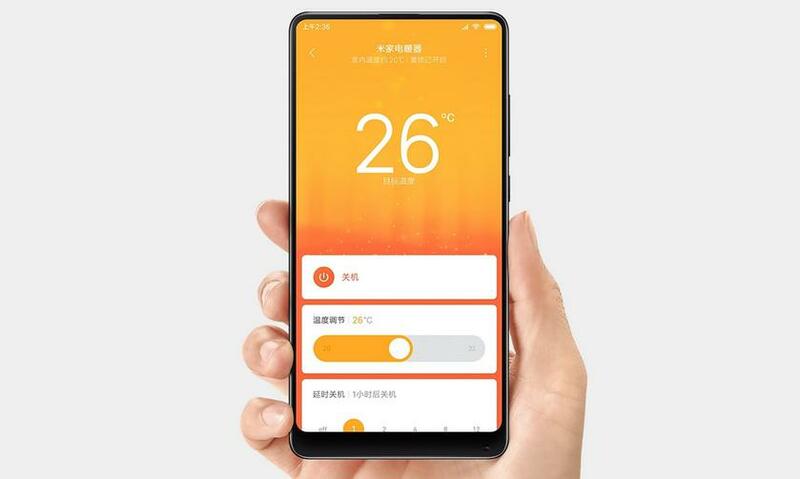 He is able to maintain the required temperature, the mode is configured using the buttons on the case (20 ° C, 22 ° C, 24 ° C, 26 ° C and 32 ° C) or through the Mi Home application on the smartphone. For this device equipped with a Wi-Fi adapter. 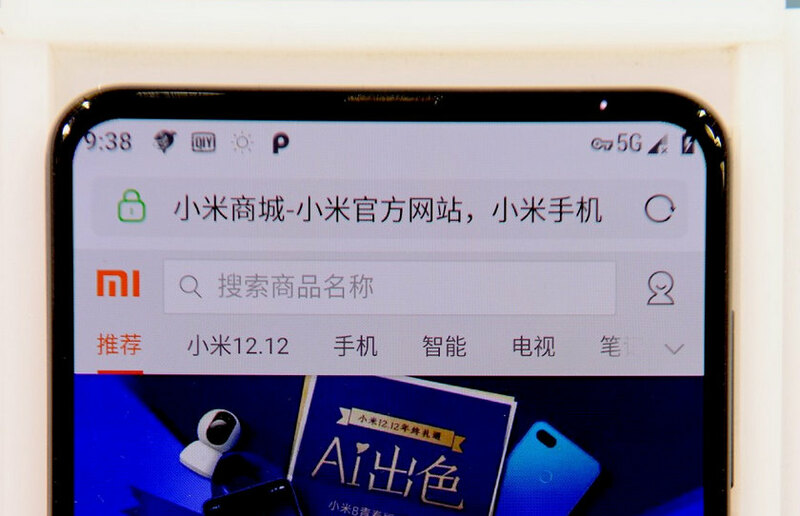 Even the voice control function is declared through the “smart” assistant Xiao Ai, who so far understands only Chinese. Xiaomi Mijia Electric Heater is made of fireproof materials and received all the necessary protection systems. It automatically shuts off if it heats up to 95 ° C, or when the angle of inclination of the body exceeds 45 degrees (for example, if accidentally tilted). And IPX4 splash protection allows you to install it in the bathroom. Heater power – 1500 watts. 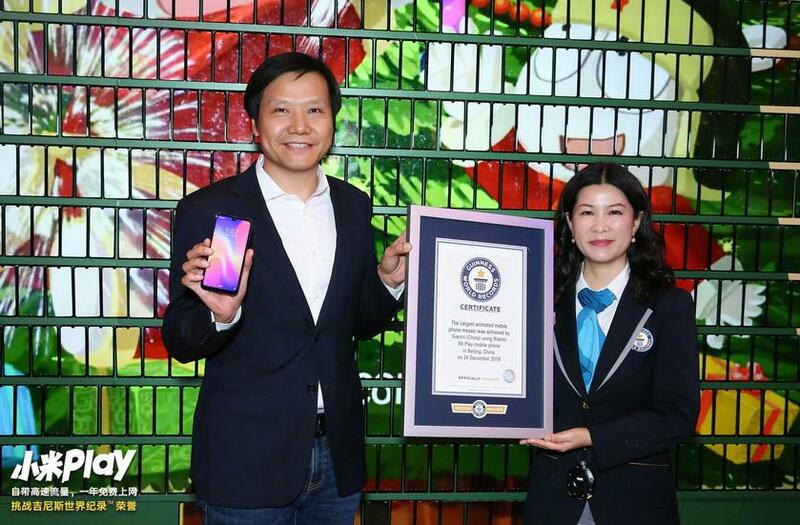 Xiaomi hit the Guinness Book of Records for the largest animated mosaic of mobile phones. 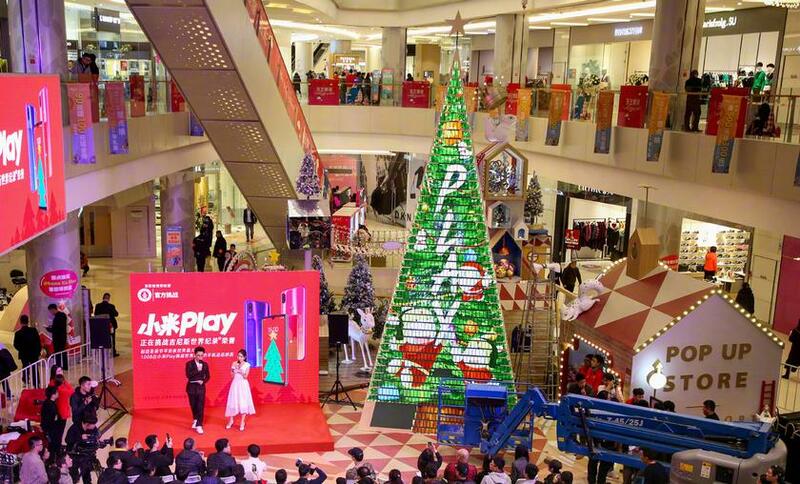 Instead of a boring rectangular video wall, a Chinese company laid out a giant New Year tree from 1005 new Mi Play smartphones. The height of the structure is almost 8 meters. According to co-founder and head of Xiaomi, Lei Jun (Lei Jun), preparation for the record took two weeks. They needed not only to connect all the devices, but also to achieve complete image synchronization, since even a delay of 0.04 seconds would be noticeable to the naked eye. 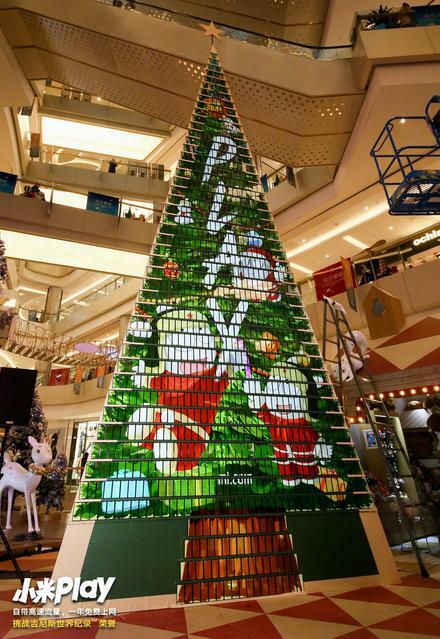 A Christmas tree was placed in one of Beijing’s shopping centers. 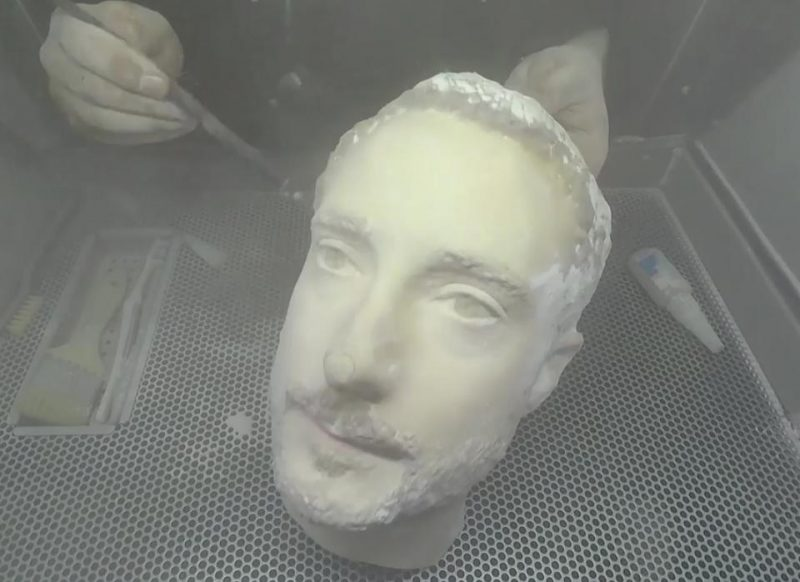 Its construction began at four in the morning on December 24th. The work was completed only by four o’clock in the afternoon local time. Smartphones also handed out internet to visitors, creating the largest access point in Beijing on the eve of the Catholic Christmas. As we have already told, in China, Xiaomi Mi Play comes with a monthly package of 10 GB of Internet for a year after purchase. Xiaomi has released a global stable version of MIUI 10 for two budget smartphones of the past. 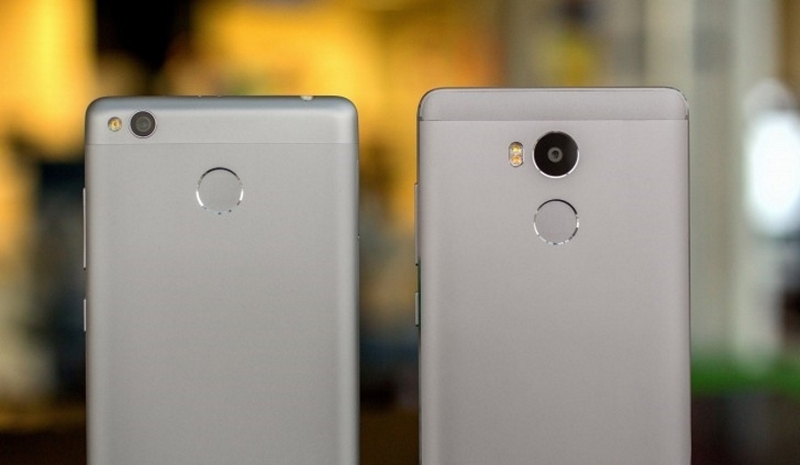 The update came out for Xiaomi Redmi 3S and Redmi 4. So far, only some of the devices have begun to receive firmware. But all the others can no longer wait for OTA and install the update manually. Unfortunately, no global innovations should be expected. The update is still based on Android OS 6.0 Marshmallow. The developers of the company only improved the operation of the devices, and also added a new system interface. Meizu CEO Jack Wong revealed some details about the manufacturer’s next flagship smartphone. According to the CEO, the flagship Meizu 16s will receive a new Qualcomm Snapdragon 855 processor. At the same time, it’s not a fact that the device will support the 5G network. In addition to the new flagship chipset, the smartphone will be equipped with a Sony IMX580 sensor, although it is still unknown whether it will be a dual or triple module. In addition to this, Vaughn confirmed that the Meizu 16s will not get a new-fashioned hole in the screen for the front camera. 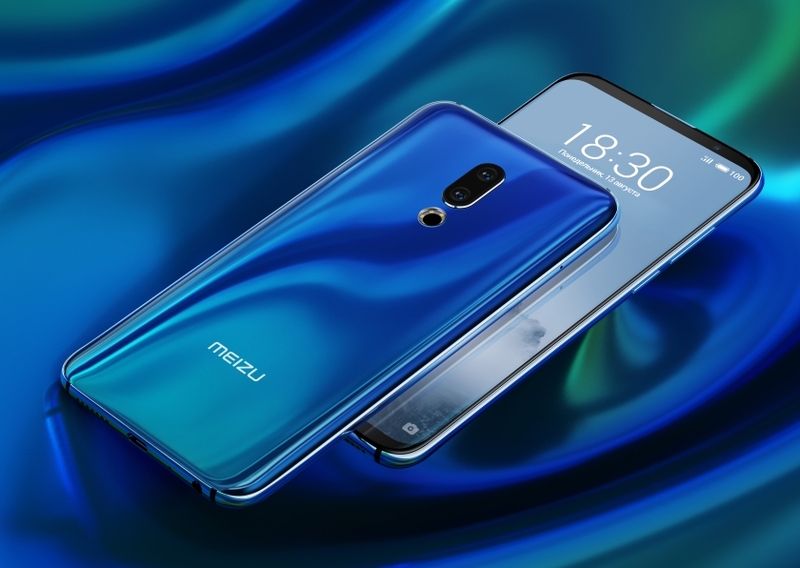 If you believe the leaks, Meizu 16s should submit in the first half of 2019. By the way, it can become the first device of the manufacturer with support for NFC-module and wireless charging. Qualcomm has already announced the new flagship Snapdragon 855 chipset, so nothing has prevented Xiaomi from demonstrating its first smartphone with 5G support. It turned out to be a modification of the flagship slider Xiaomi Mi Mix 3. The company decided to replace the Snapdragon 845 with a new platform for the 5G modem Snapdragon X50. 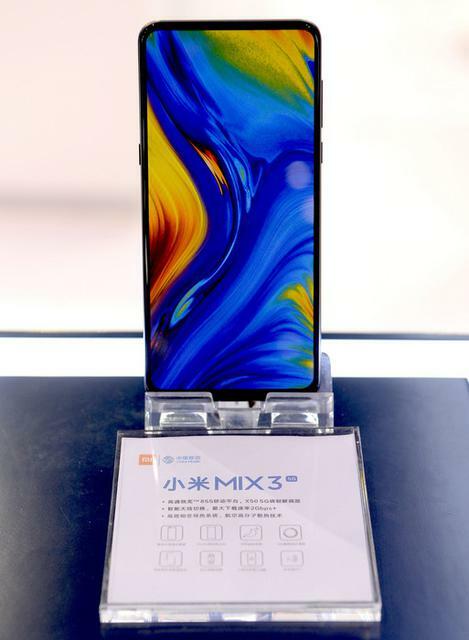 It supports speeds up to 5 Gb / s, although in Xiaomi Mi Mix 3 the maximum is designated very conditionally – 2+ Gb / s. Perhaps, the engineers wanted to reduce energy consumption and set a limit, or these are the limitations of Qualcomm smart antenna for smartphones. Xiaomi in 2016 gathered a group for research in the field of 5G. In China, the manufacturer cooperates with the operator China Mobile and explores possible scenarios for the use of networks of the new generation. Among them – broadcast 8K VR-video, navigation with augmented reality, cloud services for streaming games and other technologies. Xiaomi Mi Mix 3 with support for 5G-networks will appear in Europe in the first quarter of 2019. In terms of design, this version of the smartphone is no different from the original.